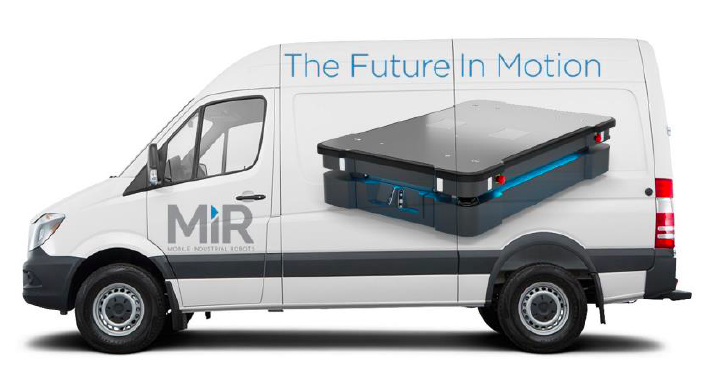 Mobile Industrial Robots recently announced that its MiR500 is taking a big road trip in 2019. Like many people who drive across America, we're assuming MiR500 is eager to hit the wide open road and make new friends along the way! 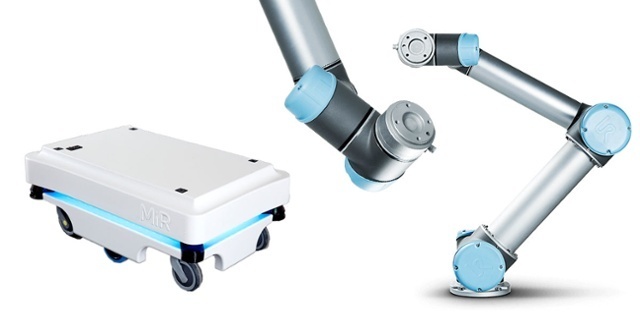 The brand new MiR500 joins the MiR100 and MiR200 to form a complete fleet of flexible and easy-to-program MiR robots for both heavy and light transport that can optimize logistics throughout the entire production chain, from the warehouse to the delivery of goods. Come visit us at Knotts and enjoy this unique learning opportunity with Universal Robots, Mobile Industrial Robots and OnRobot Grippers. You'll be able to see these cobots in action and learn how they work. American workers spend countless hours on their feet walking, lifting, or moving items from one location to another. 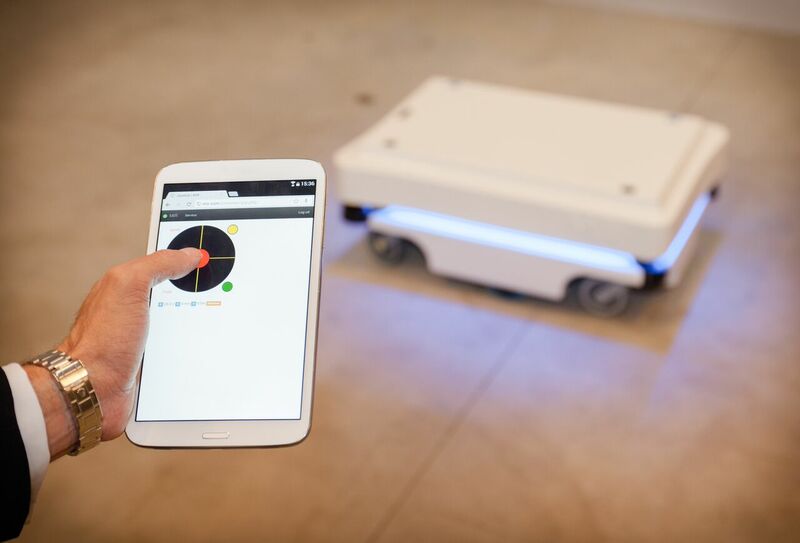 With the implementation of autonomous mobile robots, the effort involved can become much easier for the average worker, which can benefit both the company as well as the individual. 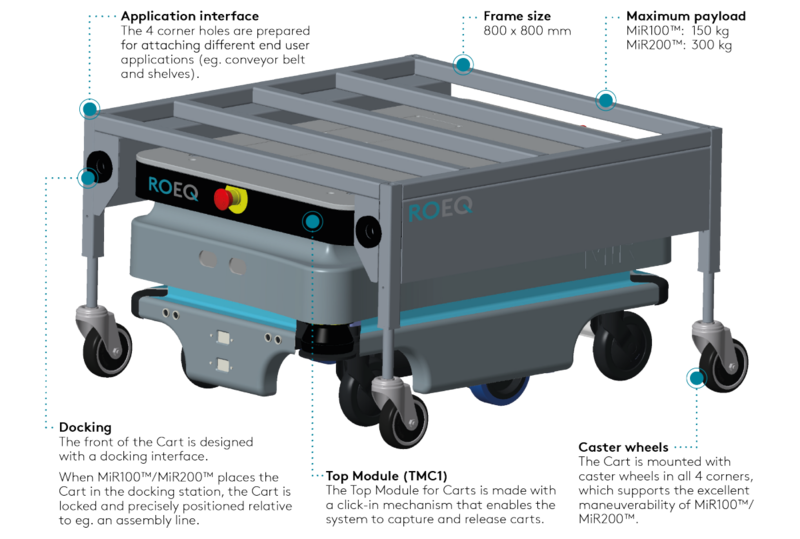 How Will Mobile Robots Impact Manufacturing Processes? Robots are not new to the American manufacturing industry. Assembly line robotics have been instrumental in improving quality and efficiency in automobile assembly, electronics, furniture and more. 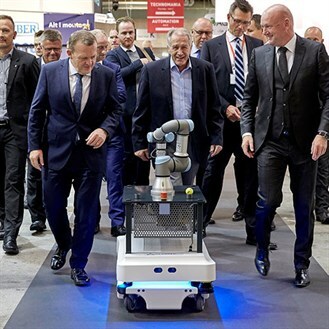 But the autonomous mobile robot is a new venture that is sure to help factories even more. Manufacturing industry tools, systems and factories are becoming “smart,” thanks to the approach of the so-called fourth industrial revolution. 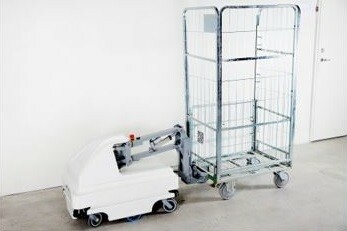 In trying to keep up with this technological evolution, the factory mainstays of automated guided vehicles (AGVs) are meeting their match in the next generation of technology for autonomous mobile robots (AMRs).